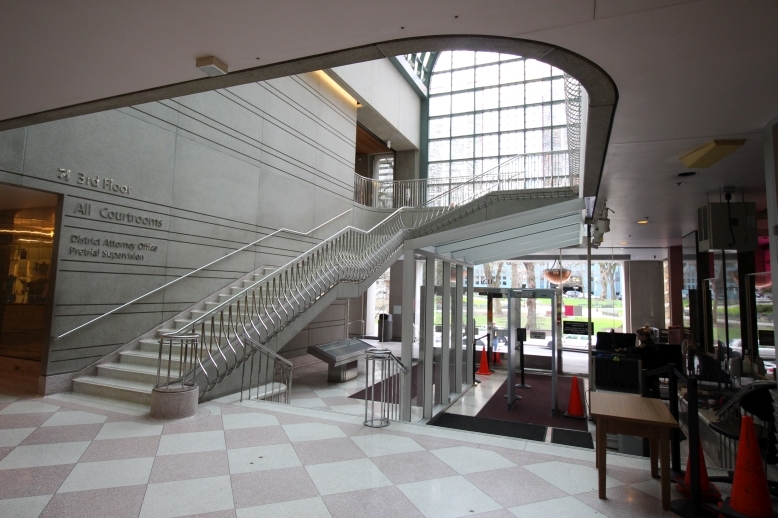 The Multnomah County Justice Center is located in downtown Portland at: 1120 SW 3rd Ave, Portland, Oregon. Their phone number is: (503) 988-3689. 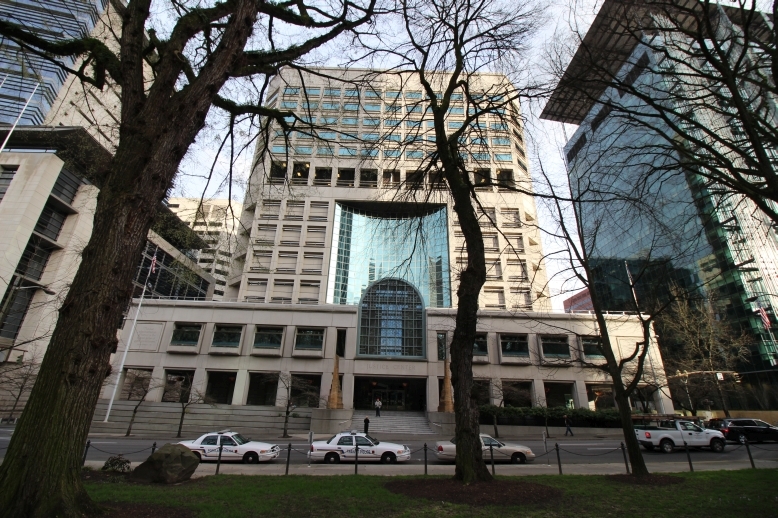 The Justice Center is large, and separated from the Multnomah County Courthouse by Lownsdale Square and Chapman Square. The Justice Center is also across the street from the Mark O. Hatfield Courthouse (the U.S. District Court Federal Court). The Justice Center houses the Multnomah County Sheriff’s Office, Multnomah County Detention Center (one of Multnomah County’s jails), and four courtrooms of the Multnomah County Circuit Court (please note however that the Multnomah County Circuit Court is primarily located in the Multnomah County Courthouse across the street). The Justice Center is a secure facility. There is a metal detector, x-ray machine, and people entering are subject to search. Side view of the Multnomah County Justice Center. Main lobby of the Multnomah County Justice Center. 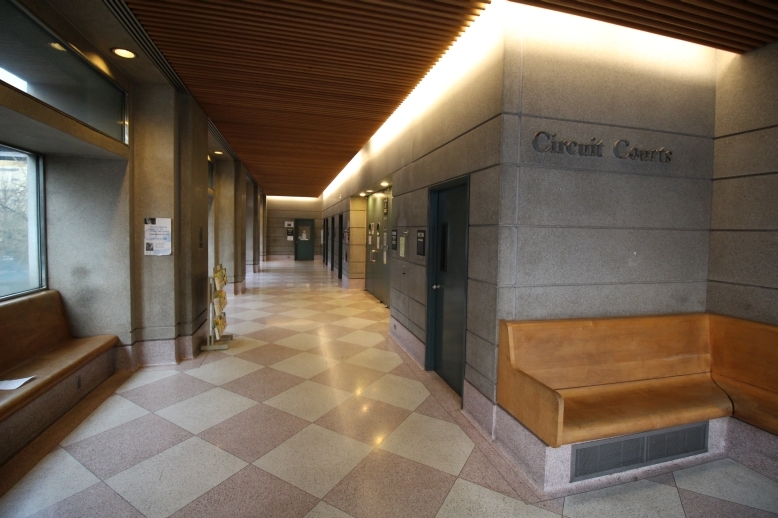 Stairs lead to the court clerks, check-in windows for the court, and four courtrooms. 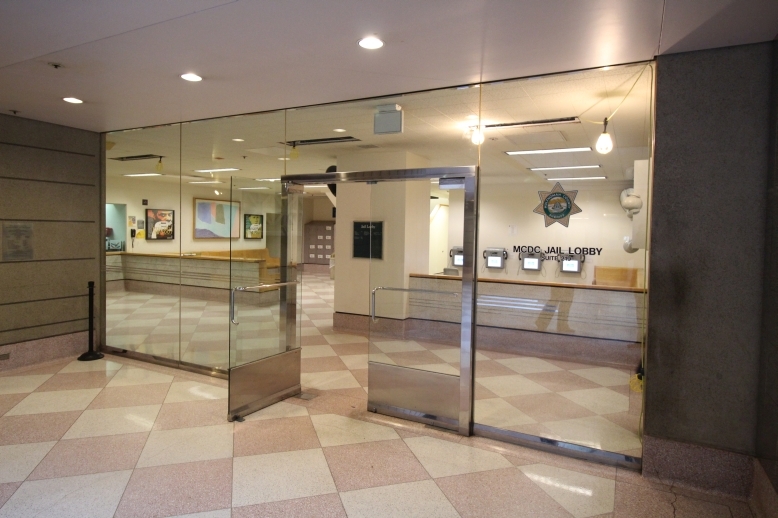 Lobby and entrance to the Multnomah County Jail. here you can await an inmate’s release, arrange for inmate visitation, and post security (aka “bail”). 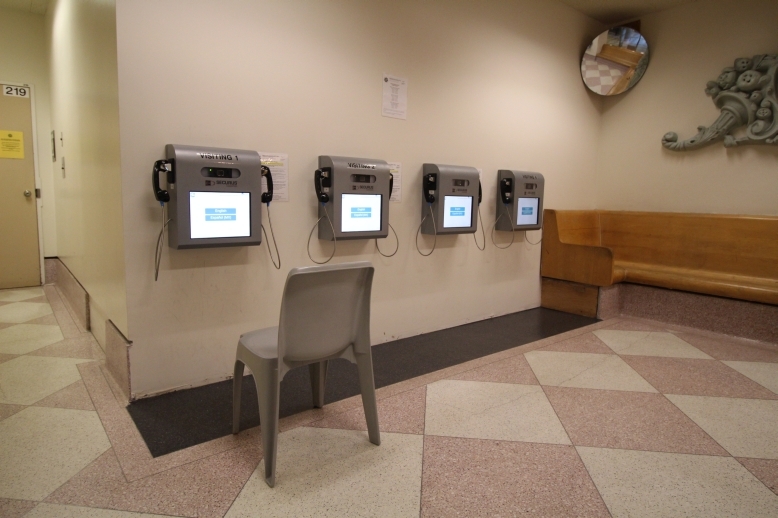 Video visitation machines for the Multnomah County Jail. Courtrooms of the Multnomah County Circuit Court on the second floor of the Multnomah County Justice Center. 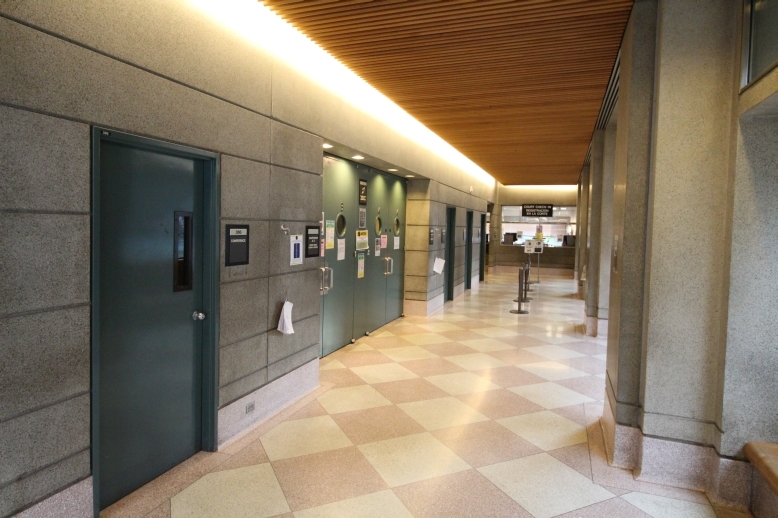 Additional courtrooms of the Multnomah County Circuit Court on the second floor of the Multnomah County Justice Center. 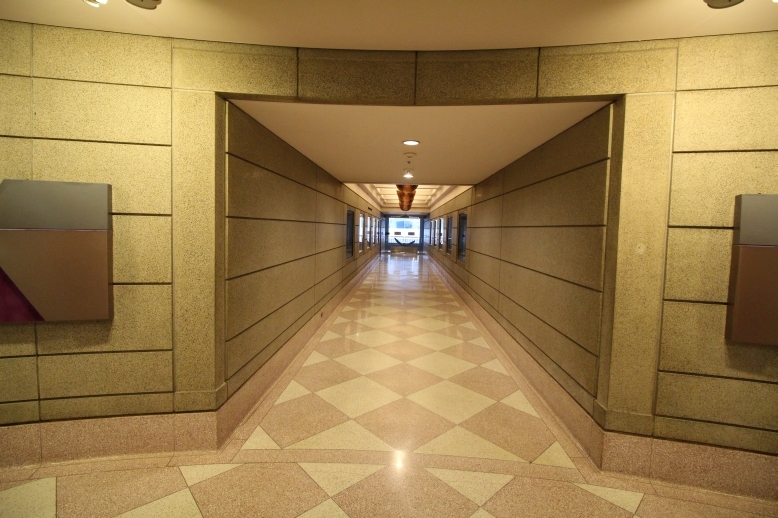 Hallway leading to the Close Street Supervision Office (pretrial release office). 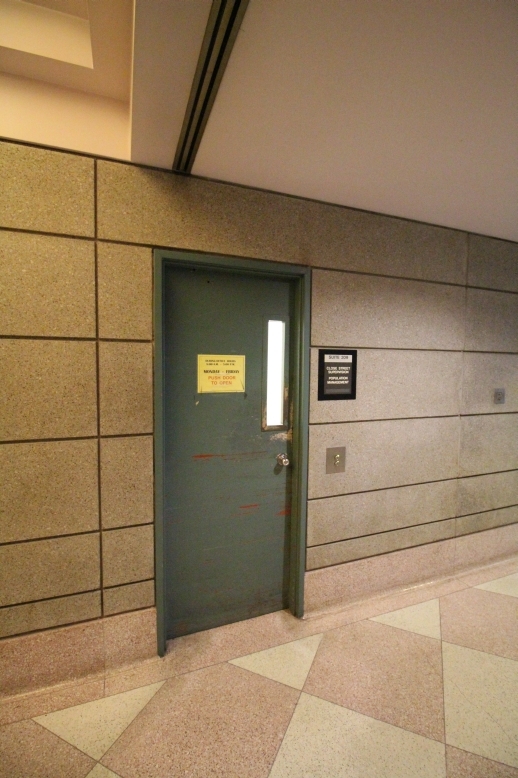 Entrance to the Close Street Supervision Office (pretrial release office). 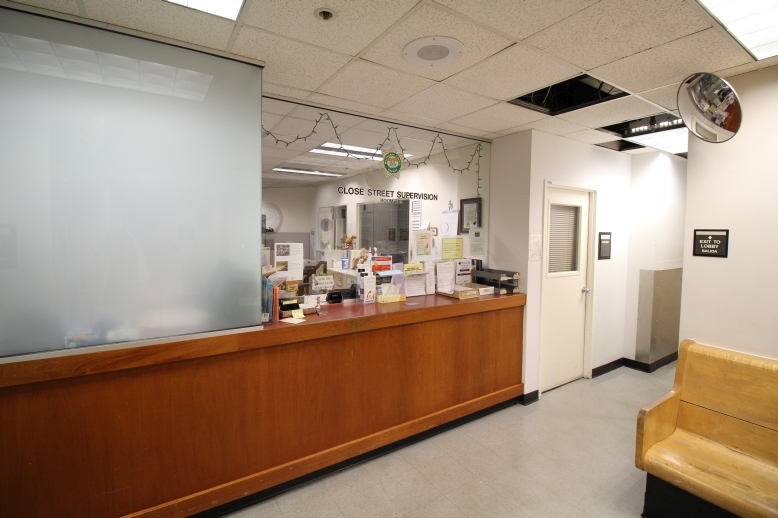 Check-in window and lobby of the Close Street Supervision Office (pretrial release office). 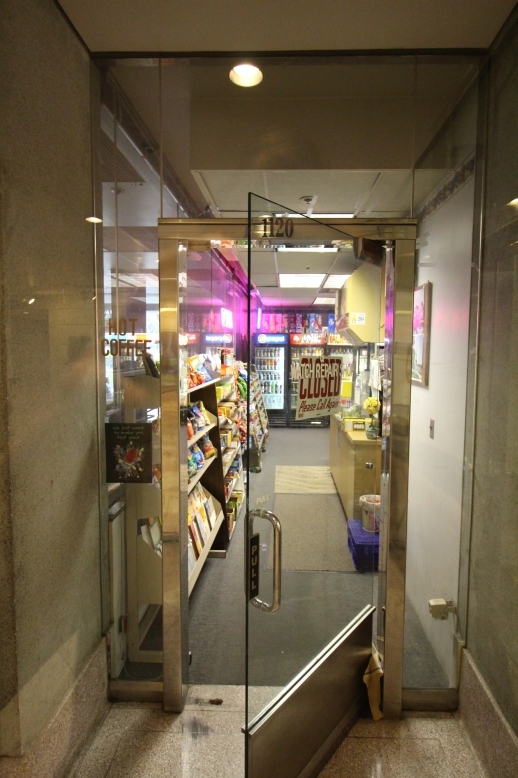 There is a small convenience store on the first floor, next to the entrance and security. There you can buy snacks, drinks, and some over-the-counter medicines. Front view of the Multnomah County Justice Center. 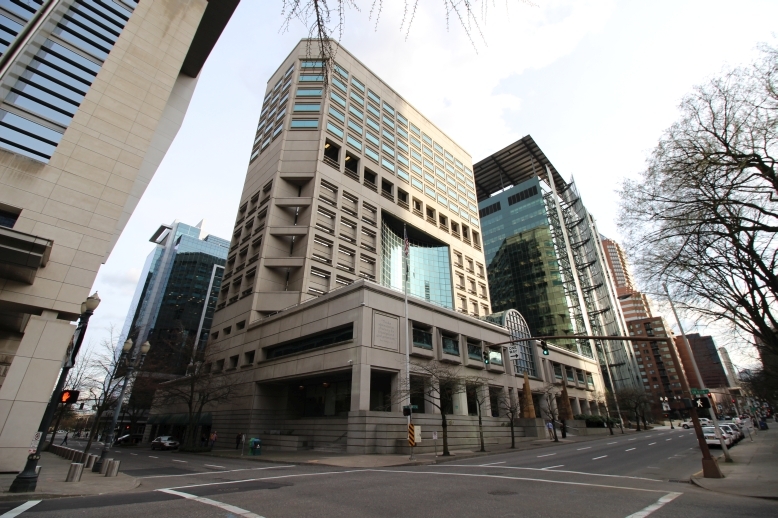 For more information on the Multnomah County Justice Center, call: 503-988-3689. To visit someone at the Multnomah County Inverness Jail or Multnomah County Detention Center, please see our page on visitation at the Multnomah County Jail. If you or someone you know is need of Portland criminal defense services or Portland DUI representation, please contact our offices for a consultation. How much does a DUI cost in Oregon?